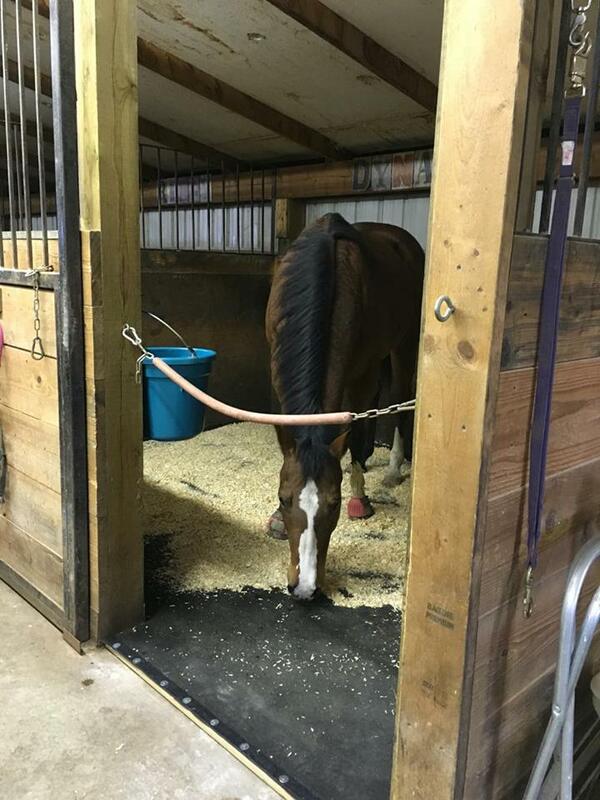 Having a horse on stall rest is something every horse owner will eventually encounter. 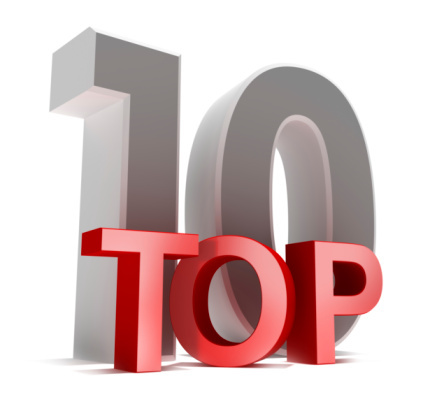 Whether the recovery period is due to lameness, show fatigue, suspensory problems, or after an operation, you’ll both have adverse reactions to the confinement. 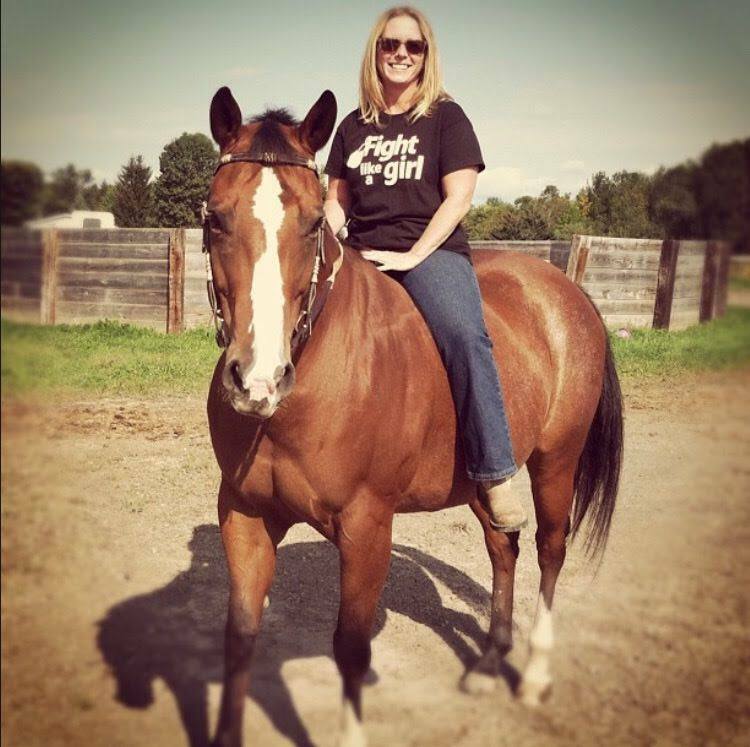 Here are some helpful tips and tricks to help make your horse’s recovery period manageable. Remember, your horse is used to being active. 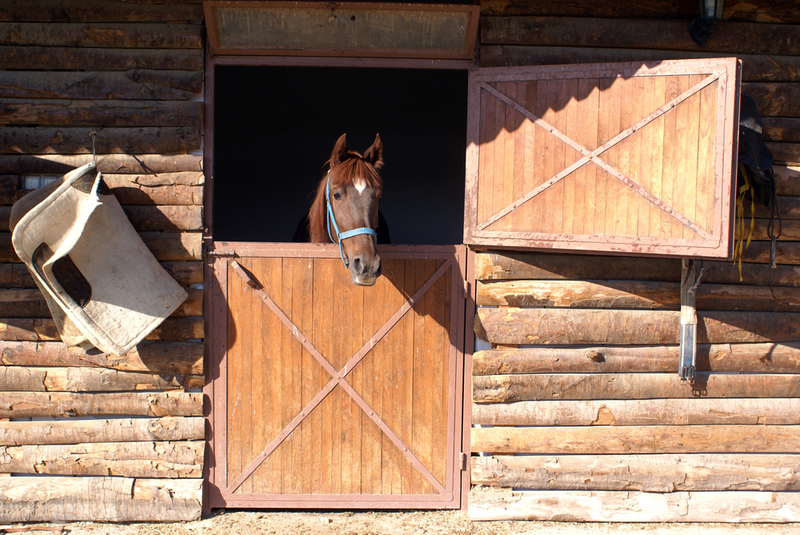 It will be helpful for your horse to convalesce in a stall with a window so he/she can see activity happening around them and get some fresh air. Your horse may need some extra attention after being cooped up alone for the majority of the day. Be sure to practice regular grooming habits to help keep him/her relaxed and comfortable. Another animal in the barn provides companionship and a mirror in the stall, or a radio at low volume provides welcome background noise. Adjust your feeding routine by limiting intake to counter excess amounts of energy your horse will have from constantly being in the stall. The reason for necessary stall rest could also play a role in determining proper care techniques. If your horse has a suspensory ligament, it is important to prevent access to open pastures or arenas in order to limit the amount of physical strain that is placed on the legs. Instead, you could handwalk your horse on short jaunts, but only if you think he/she will be up to it. 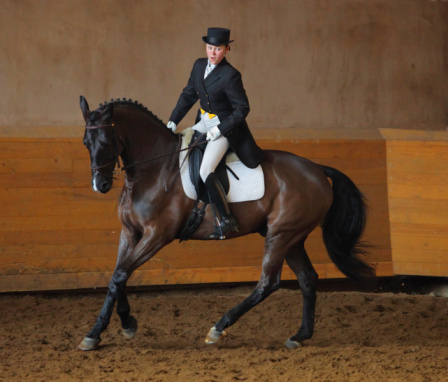 After shows, your horse may experience symptoms of fatigue, including a slowed pace, loss of motivation, hindered coordination and increased breathing. If your horse experiences these symptoms, it is important to allow him/her the chance to get plenty of rest. Be sure to provide your horse with a soft surface in the stall to cushion joints and hooves after extended periods of exercise. Stall mattresses provide a more comfortable surface, which creates a more well-rested horse that will be ready to perform for the next show. SuperStall mattresses are an ideal choice for increased horse comfort and feature an easy-to-clean waterproof top cover for owner convenience and a more hygienic environment. 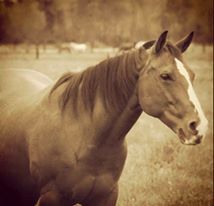 What techniques do you use to provide your horse with a speedy recovery?